Milton Glaser is a renowned graphic artist and considered one of the most illustrious graphic designers in the United States. His popular works include the “I Love New York” logo, the “Bob Dylan” poster, the “DC bullet” logo used by DC Comics and the “Brooklyn Brewery” logo. Glaser a Fulbright Scholar has had the privilege of one-man-shows at the Museum of Modern Art and the Georges Pompidou Center. In 2004 he was selected for the lifetime achievement award of the Cooper Hewitt National Design Museum. 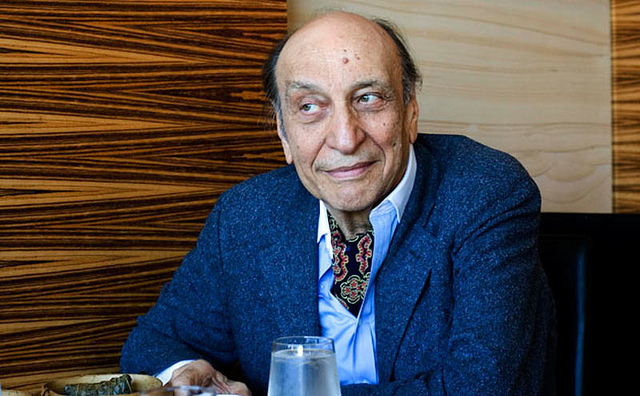 Milton Glaser was born in 1929 in New York. He attended the High School of Music and Art and the Cooper Union art school in New York before obtaining a Fulbright Scholarship to the Academy of Fine Arts in Bologna, Italy where he studied etching under Giorgio Morandi. In 1954 Glaser co-founded Push Pin Studios along with former classmates Reyonld Ruffins, Seymour Chwast, and Edward Sorel. 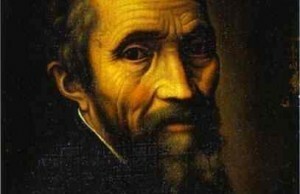 He was president of the graphic design company for twenty years which became a pioneer in the direction of world graphic design. New York Magazine with Clay Felker in 1968; Glaser was both president and design director of the magazine for nine years. In 1974 he had established Milton Glaser, Inc. and formed a teamed with Walter Bernard in 1983 to form the New York City publication design firm WBMG. WBMG has designed over fifty magazines including Time, ESPN, U.S. News & World Report, Adweek, Crain’s Chicago Business, Family Circle and Golf Digest. Their newspapers clients consist of The Washington Post in the U.S., La Van Guardia in Barcelona, and O Globo in Rio de Janeiro. The company has also performed consultation services for businesses including The Los Angeles Times, The Boston Globe, The Dallas Times Herald, The East Hampton Star, the New York Daily News and the National Post (Canada). with images of flat shapes formed by thin, black-ink contour lines with color added by adhesive color films, oriental calligraphy brush drawing and Picasso aquatints in the 1950s, and by illusions and dimensionality where drawings are presented as dimensional objects in ways that intensify their meaning. Glaser is known as a prolific creator of posters and prints. He has had exhibits at the Centre Georges Pompidou in Paris and the Museum of Modern Art in New York. His work can be found in many museums; the 500th anniversary of Piero della Francesca’s birth resulted in a series of 50 water colors exhibited in an Arezzo and Milan, commissioned by the Italian government. Glaser also is a renowned architectural designer; He worked on the Rubin Museum of Himalayan Art which opened October 2, 2004, a four-year project which included establishing the tone, spirit and look of all visual communications and everything that followed, resulting in one of the most elegant interiors found in New York.